Don't miss this special opportunity to get complimentary access to The Healing Path audio program from Anthony William. 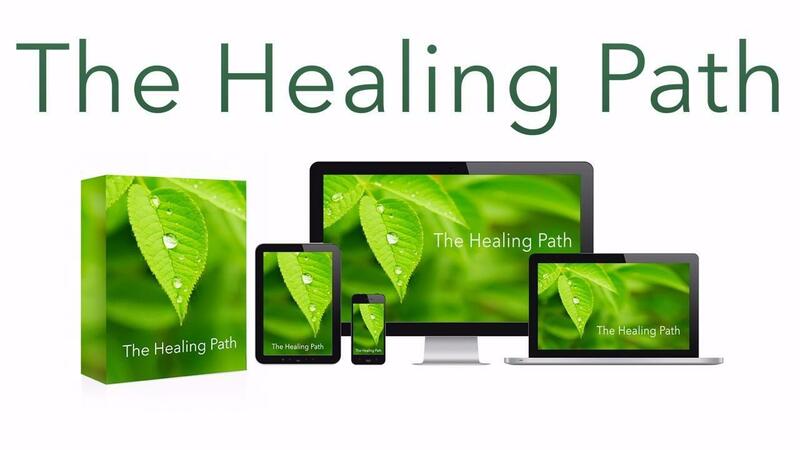 The Healing Path includes a step-by-step framework of audios, activity sheets, transcripts and booklets to be done over a 30 day period, or as fast as you'd like. The audios, booklet and written materials were designed to help you to move forward with actionable and clear steps to start bringing healing principles into your life right away. The point of this program is not to overwhelm you with excessive hours of audio, and use up all your free time. The audios are short and to the point, so you can learn what you need to know and start applying it. Anthony William will walk you through each module in the program, revealing powerful key insights and strategies essential for healing, and brand new information not shared anywhere else. Click here to read terms and disclaimers.